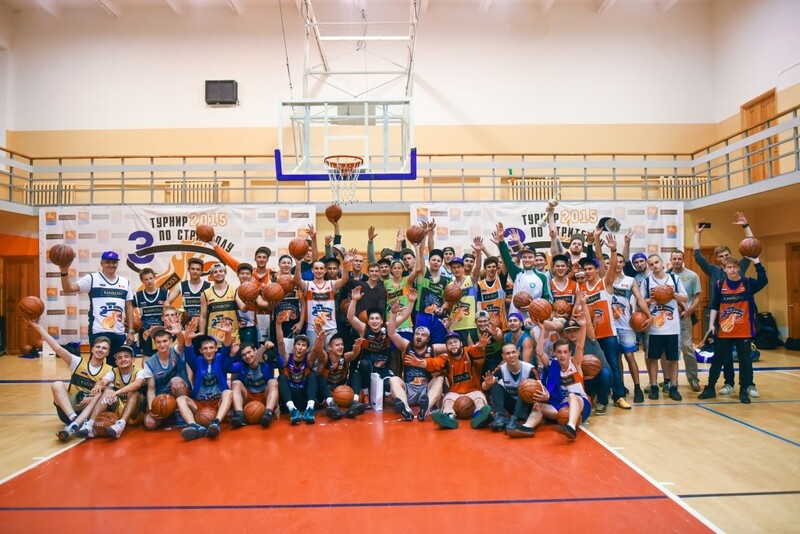 On August 1st, Kinross hosted the first annual street ball competition in Magadan, with over 150 basketball players on 38 teams taking part in the tournament. Many in the community took part and cheered on the teams, while a DJ kept the crowd’s energy up between games. “I’m grateful to Kinross and Claude Schimper for introducing the idea and making this street ball cup happen. 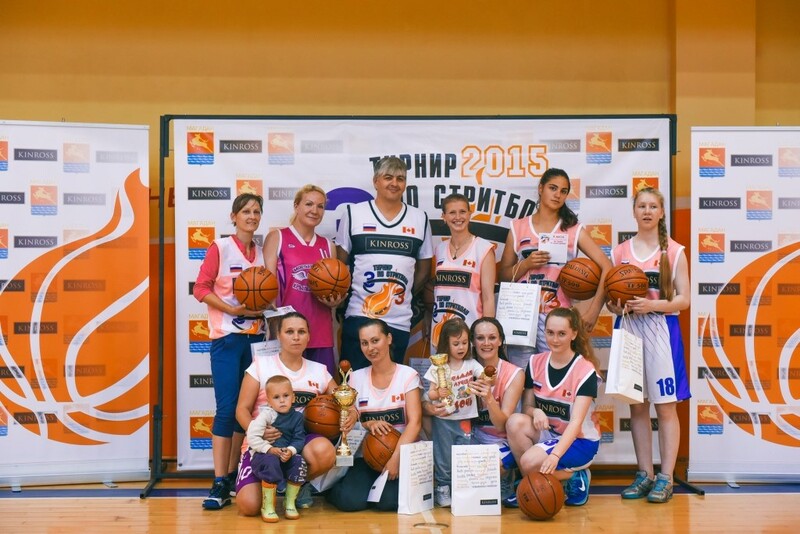 Given the number of teams that we have here today, it’ll be a tough contest,” said Yuri Grishan, Acting Mayor of Magadan. The day was organized by six Kinross employees who volunteered their time to run the competition. Kinross also had four teams play in the tournament, including one international team from Kupol named “Grizzle”. “Kinross is a part of the community and with this tournament, we are bringing people together through sport. A big thanks to our Kinross volunteers for taking this idea and turning it into a really successful day,” said Claude Schimper, Regional Vice-President, Russia. While the weather didn’t cooperate to have the street ball tournament outside, the teams brought their best game forward while they competed on the indoor courts. Kinross Magadan will continue to host this competition and hopes the turn-out will be even bigger next year.